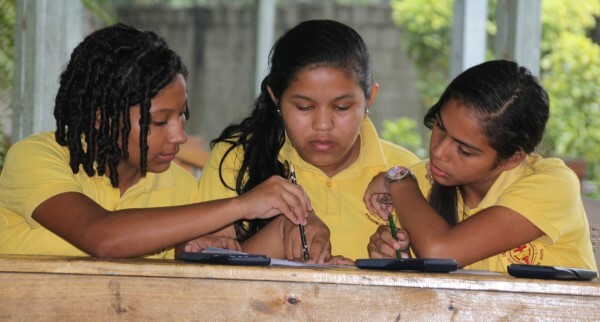 Instituto El Rey was founded in 2001 by Earl and Sharon Washburn in a rural mountain valley in northern Honduras that did not offer the opportunity for education beyond government schools’ sixth grades. It was established to be so much more than just an academic institution. We strive to help students comprehend their worth and fulfill the purpose that God has for their lives. IER is a non-profit Christian high school that serves 7th-12th grades. An education at IER provides students the roots to recognize who they were created to be and the wings to fulfill what they were created to do. VISION: To train and inspire young people to rise out of poverty through education to become “world-changers”.